The owners, directors, and even employees of companies can sometimes be held personally accountable for things that go wrong. For example, you may provide professional advice as part of your business. A client who follows your advice, which was given in good faith, may still have an adverse outcome, leading to financial losses. While these losses may not be through any error on your part, your client could still make a claim against you for which you are ultimately shown to be liable. At the very least, they may commence legal action against you or your business, which you would need to defend by engaging and paying legal fees. 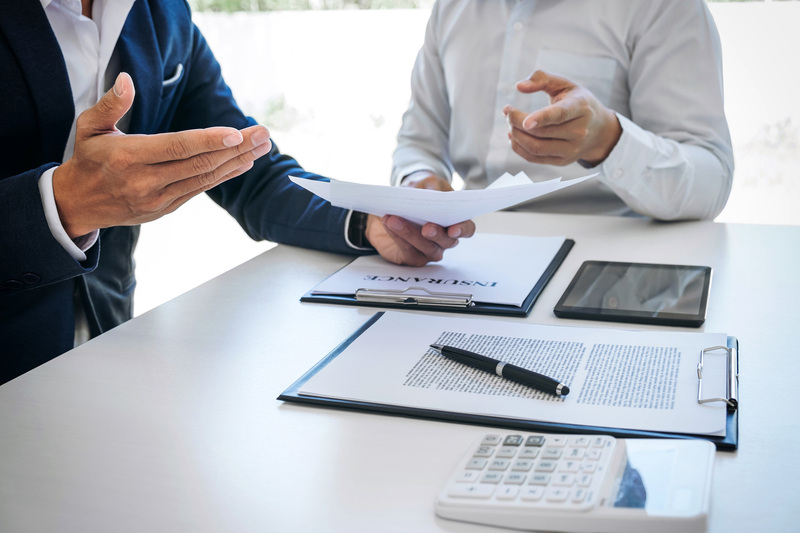 Whether your business is legally at fault or liable can be less relevant than whether your business has the funds and resources to defend itself against a claim. Cases can take months or even years to resolve, so it’s important to be prepared. Legal advice is essential if you’ve been accused of an error or wrongdoing. It’s important to provide all of the facts to your lawyer so they can fully understand the situation and your role in it. They can help determine whether the complainant has a case against you and, if so, what the costs of defending that case may be. In some situations, you may prefer to reach a settlement with the complainant to avoid the costs of a court battle, as well as the potential reputational and business damage that can be done in a protracted battle. However, if the claim against you is unfounded, you may prefer to defend yourself vigorously. Your lawyer will be able to guide you in the right direction. It’s important to work with your accountant or business advisor so you understand the state of your business finances. If faced with a liability suit, your accountant can help you work through the costs of contesting the case versus settling. Liability insurance can protect a business, its owners and employees against losses that occur as a result of a liability claim against it. Working with a reputable broker can help ensure you have the right type of insurance to protect your business. For example, you may require Public Liability, Product Liability, Statutory Liability, Professional Indemnity insurance, or Directors & Officers insurance. Most likely, you’ll require a combination of these types of policies, often known as Management Liability, depending on your business. A broker will help you work through the details of each policy and determine which are most applicable for your needs. And, if you need to make a claim, your insurance advisor can act as your advocate and walk you through the process to help make it easier to resolve the situation. To find out more about how an NZbrokers member can help prepare your business with liability insurance that’s right for you, contact your nearest broker today.